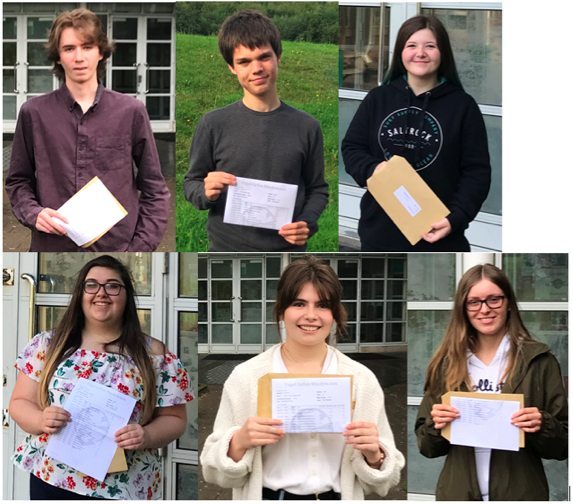 Ysgol Gyfun Rhydywaun are again celebrating a good set of A level results this year. All students entered for two or more A levels gained pass grades and the overall pass rate was again over 97%. Vocational results were also very good, with all courses recording a 100% pass rate.